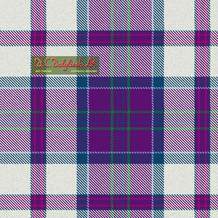 Unquestionably the finest dancers' dress tartans. The pure new wool yarn is woven more tightly than by the bulk producers. This gives a crisper pleat and more robust wear, far superior to the flimsy merino now used elsewhere. 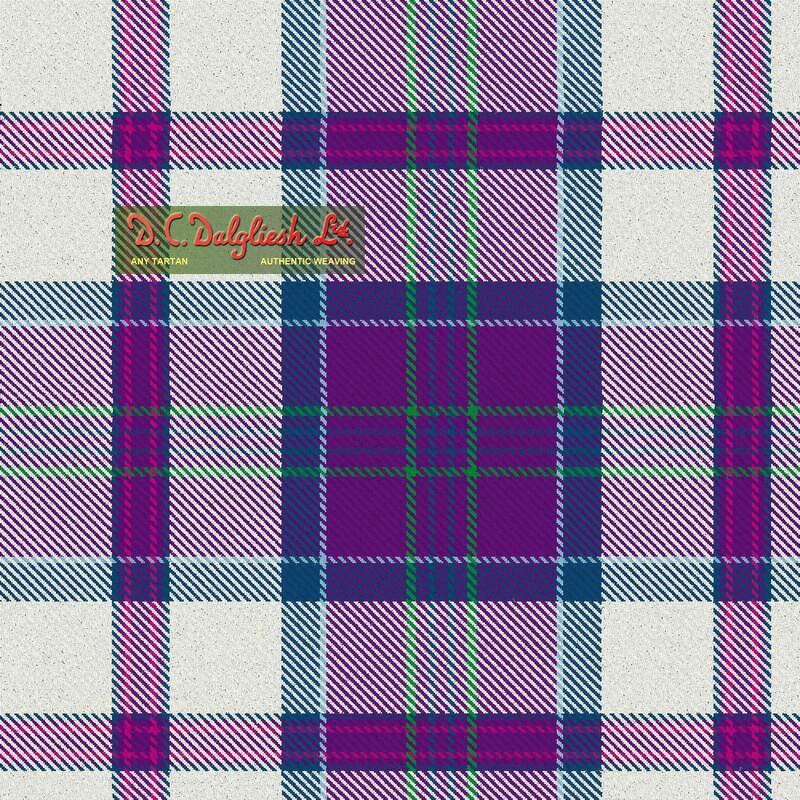 Most Dress Tartans are of course used for traditional Scottish dancers' kilts, but they are also an impressive fabric choice for ladies' skirts, and accessories, and even furniture and soft furnishings. We offer around 100 distinctive designs from stock - the world's largest authentic range. Most are based on original setts, redesigned with a predominant white or cream.